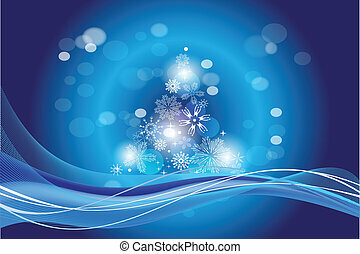 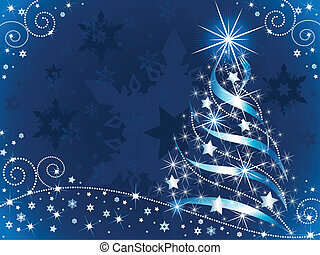 Blue christmas tree. 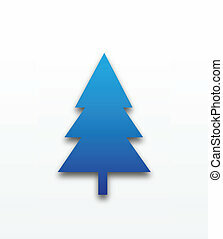 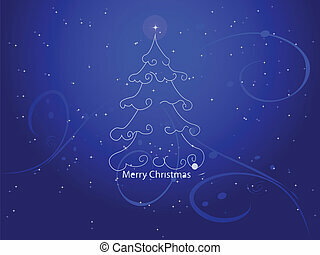 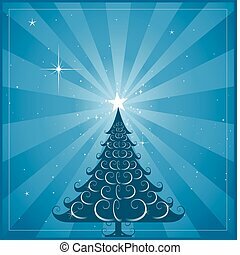 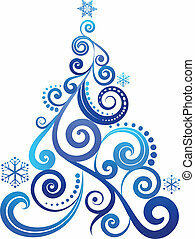 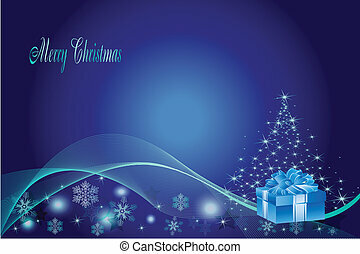 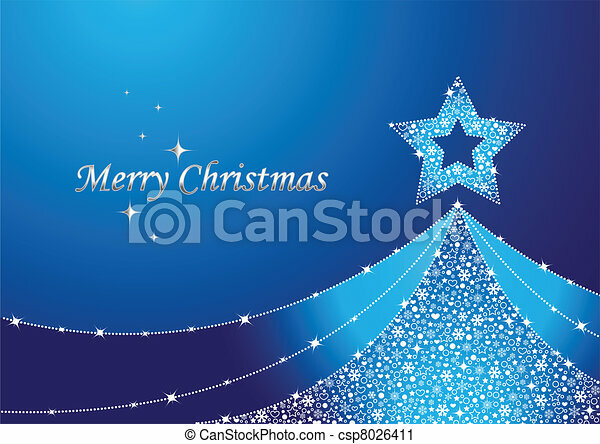 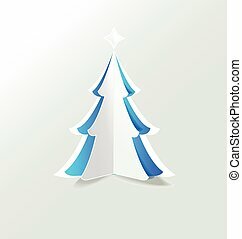 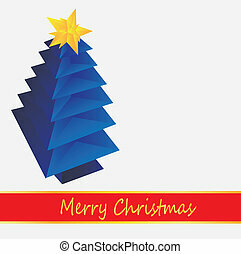 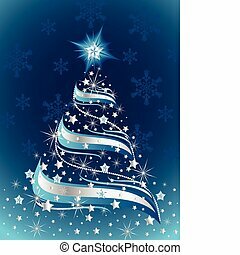 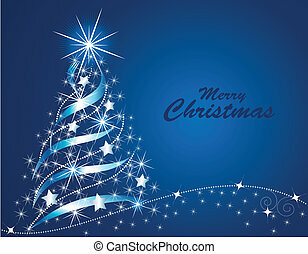 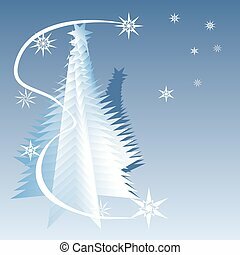 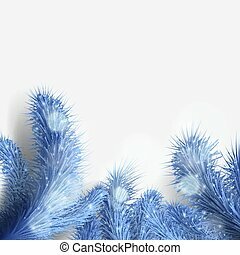 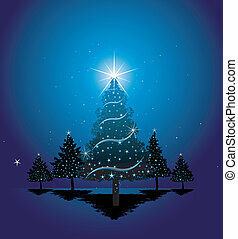 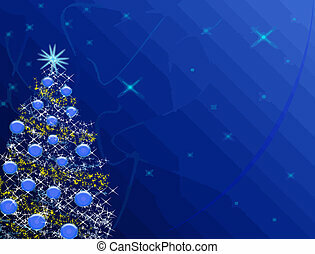 Vector illustration of an abstract blue christmas tree. 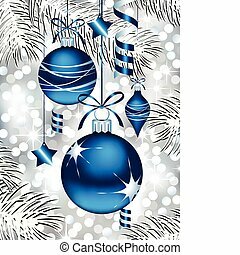 Blue Christmas ornaments against sparkling lights in the background, with white frozen pine branches. 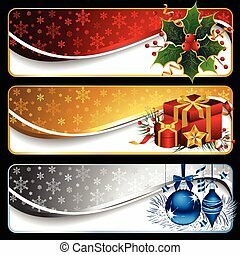 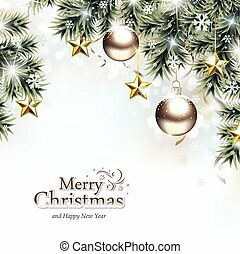 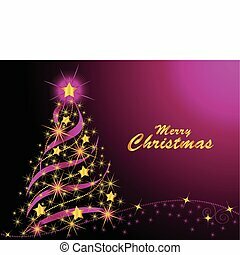 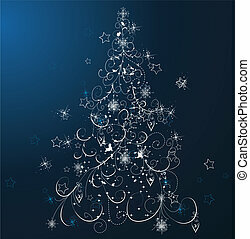 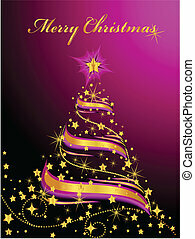 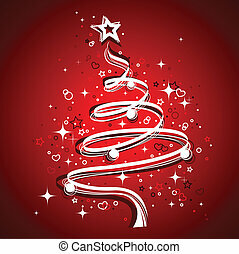 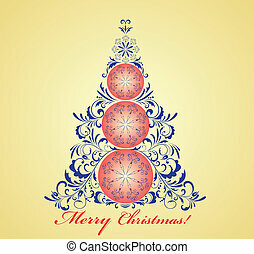 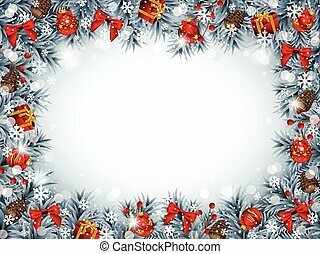 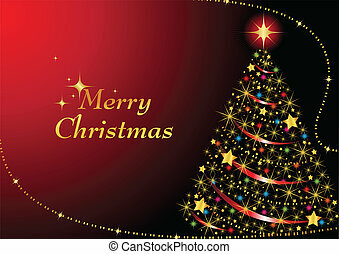 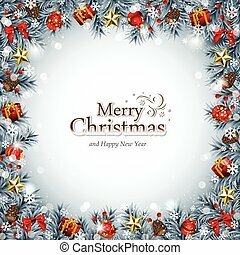 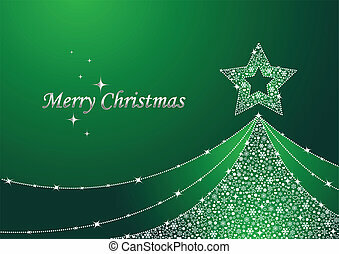 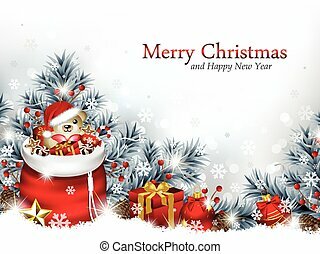 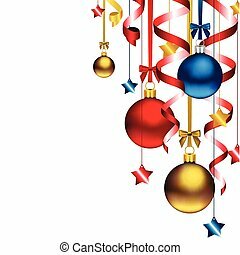 Vector set of three elegant Christmas banners isolated on black.